x-bionic® sphere is the epitome of passion, a place where people experience and celebrate the excitement of victory and success. This unique multipurpose complex is open to professional athletes as well as amateur sports enthusiasts, guests coming for a professional conference or clients looking for leisure programs with great service and exceptional food. 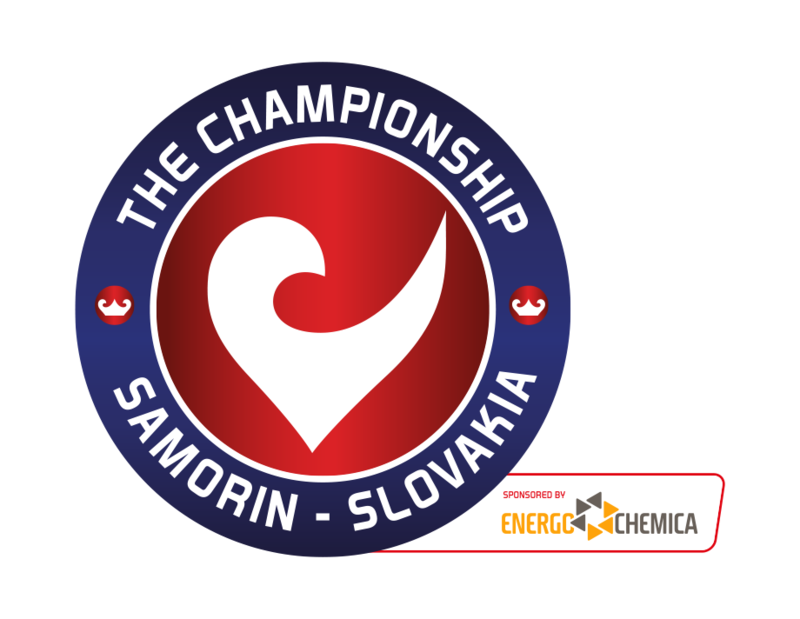 x-bionic® sphere is the Official Olympic Training Centre Slovakia offering professional conditions in 27 Olympic disciplines. Whether organizing an equestrian event on an international level or a local swimming competition, athletes are able to enjoy professionally equipped facilities while those watching the events receive the highest level care. x-bionic® hotel offers premium accommodation for up to 1 150 guests. The hotel is designed to cater not only sports teams for training camps but also individuals and families with children. x-bionic® flavour sphere offers 4 different concepts of restaurants creating a choice for everyone. Visitors can take the time to relax and unwind after their busy day at x-bionic® wellness sphere. In originally designed premises you will find a very rich assortment of individual relaxation, healing and beautifying procedures and massage that are administered by certified SPA therapists. The unbeatable Gym covers an area of more than 1000 square meters spread out over three floors, furnished with Technogym, Cybex and Eleiko weightlifting equipment. x-bionic® gymnastic sphere offers absolutely everything an athlete needs, all in one place. x-bionic® athletic sphere meets the most demanding training and competition requirements for athletes of all backgrounds, professional teams and sport clubs. Try the 130-metre ascending/descending track, perfect for spicing up your speed and resistance training. x-bionic® aquatic sphere offers high-end facilities for professional and amateur swimmers, sports enthusiasts and families, too. 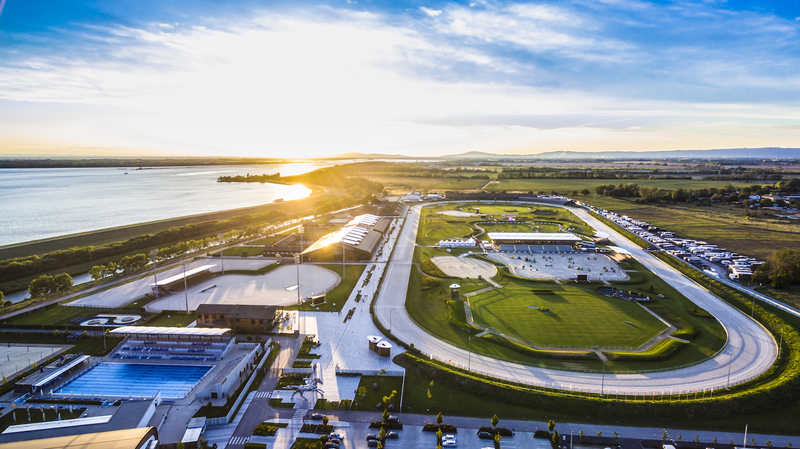 A 25-metre indoor pool, a 50-metre outdoor Olympic-sized pool and open water swimming in the Danube allows cutting-edge conditions for the most rigorous training plans to be created. x-bionic® equestor sphere, boasting an area of 379 167 m2, is the largest part of the resort. It belongs to the most modern Olympic riding centers in Europe and quickly became a favorite destination for riders from all around the world.